Through access to databases of names and contact details in the public domain, the fraudsters posing as Clientèle entice unsuspecting consumers into applying for loans and then request them to pay a deposit or initiation fee into a bank account. This is when the fraud and theft of money takes place. “We want to warn our clients, and the South African public, that when applying for a Clientèle loan, we will never ask the recipient to pay any money upfront in order to secure the loan. Our initiation fees will always form part of the repayment of the loan,” said Dr Gary Simpson, Group Executive: Compliance and Risk at Clientèle, adding that the scam has recently gained increased momentum ahead of the festive season. “As a responsible company with the best interests of our clients and other consumers at heart, we want to alert the public that this elaborate scam has already taken in many people and has cost consumers dearly." According to Simpson, the scam targets consumers mainly via SMS messages or via emails. 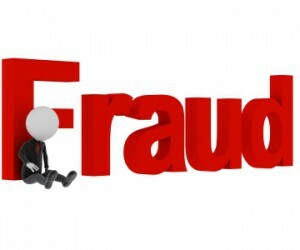 “Our company is just one of several companies being targeted by the operators of this scam. 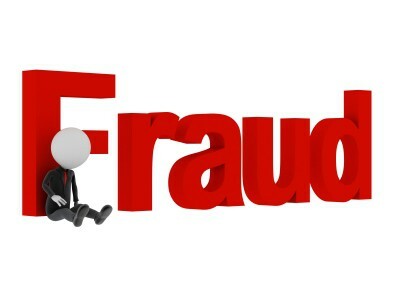 We have initiated a proactive marketing campaign to warn people about this fraud that can cause them unnecessary financial hardship,” he said, adding that advertising has been booked in various mass media to warn consumers about the scam. * Look at the official Clientèle website at www.clientele.co.za to identify authentic products on offer. * If you are suspicious about a website or call centre agent, don’t reveal any information. * Clientèle will never ask you to pay money in order to secure a loan. Clientele provides a wide range of financial services to South Africans, including Personal Loans, Life, Funeral, Legal and Hospital insurance.